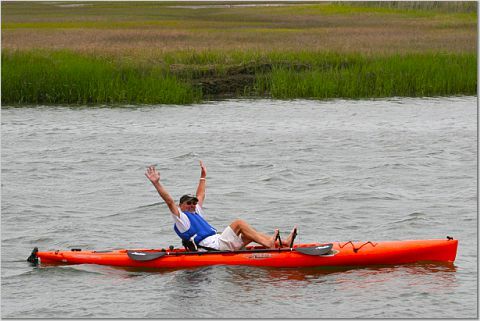 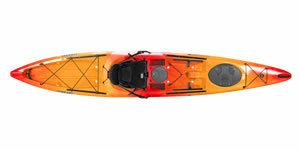 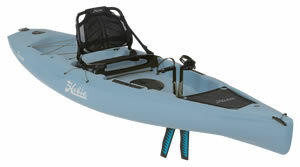 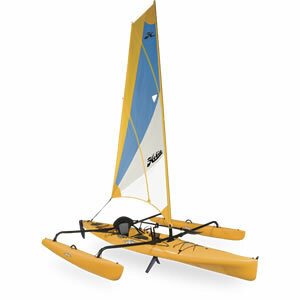 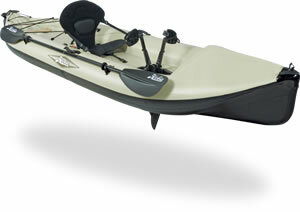 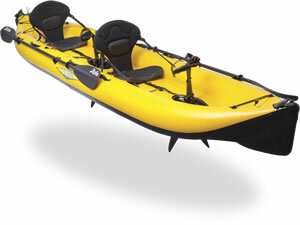 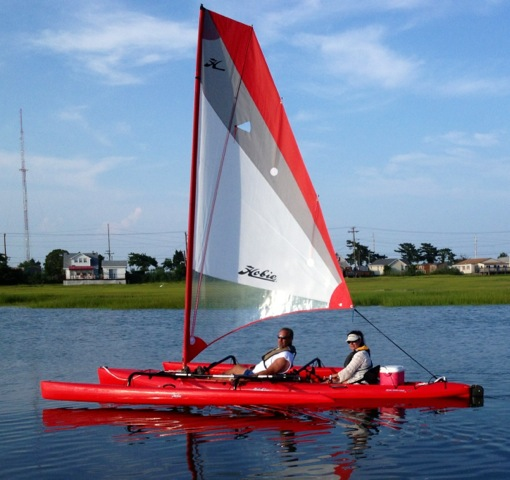 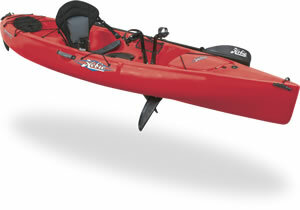 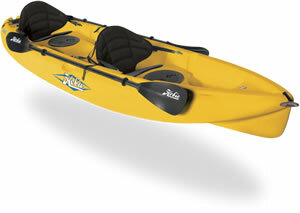 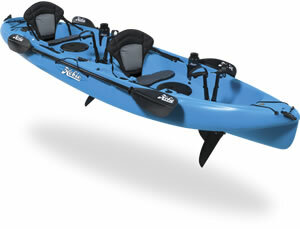 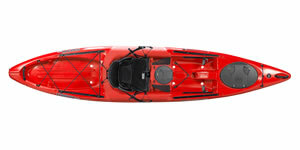 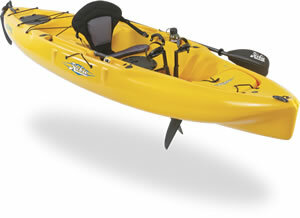 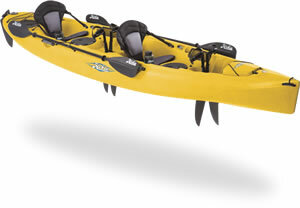 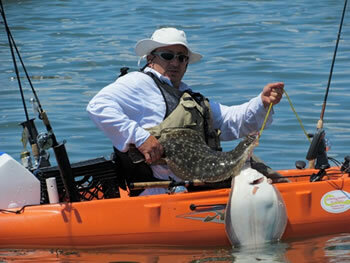 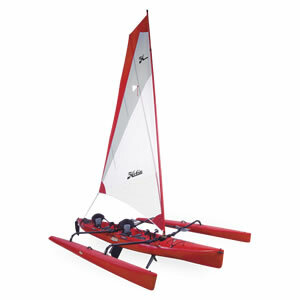 Sportsman's Outpost is your authorized Hobie Kayak and Wilderness Systems Kayak Dealer. 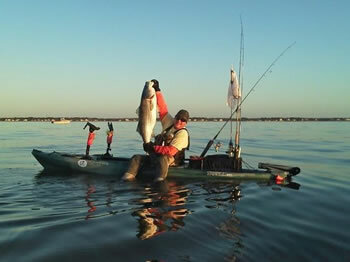 We are your Kayak Fishing Headquarters! 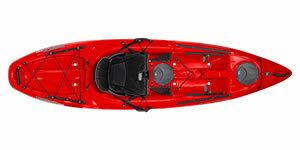 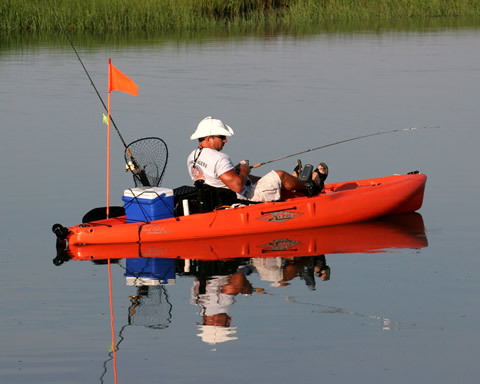 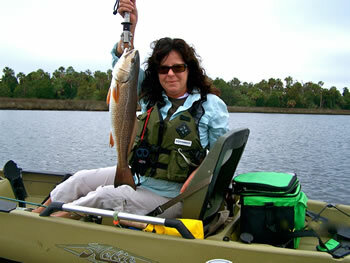 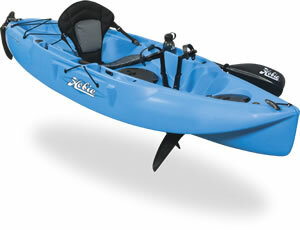 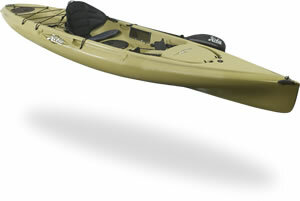 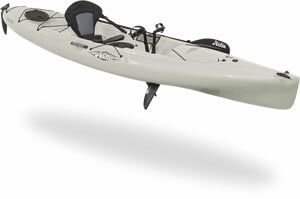 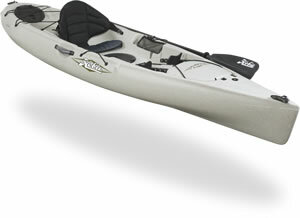 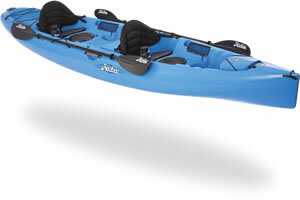 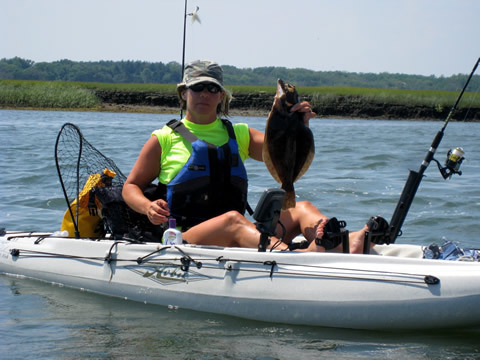 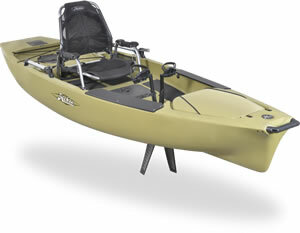 The area's largest selection of Kayak and Kayak Fishing Accessories. 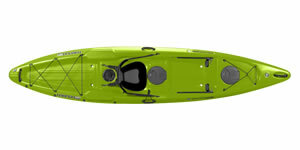 The wildly popular Tarpon series offers exceptional paddling performance through enhanced the bow lift for gliding through the surf and copious tankwell storage space. 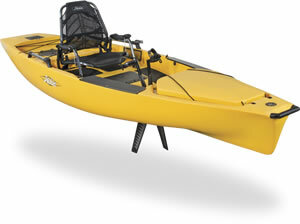 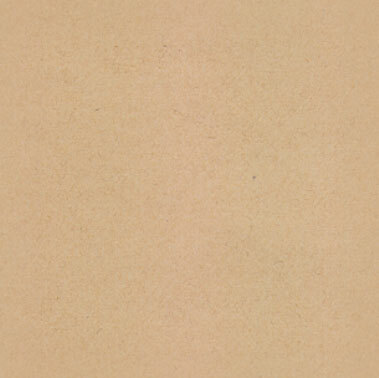 Raised floors offer an even drier ride in the seating area. 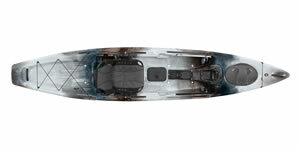 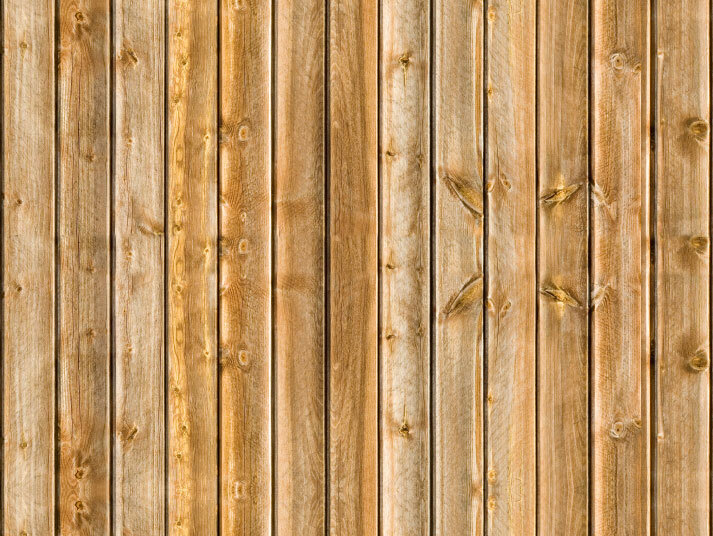 The real headliner, though, is the customization capability of the total experience made possible by a series of outfitting and deck innovations. 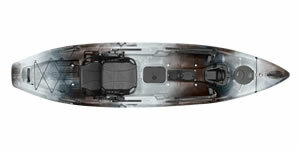 The Tarpon Ride Angler's unique, pontoon-style hull offers unmatched stability for anglers. 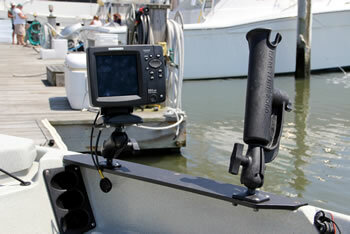 Stand up and enhance your visibility or increase casting distance with ease. 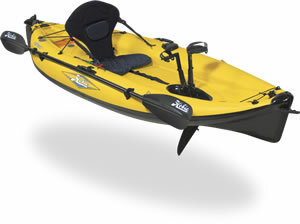 This sportsman’s favorite is rigged to make tall tales come true.